A kin of ginger, this bright yellow-orange spice is commonly found in Indian Kitchen. It is also used as medicine in countries like India for centuries to treat breathing related troubles. Recently, turmeric has been counted as a superfood that has the ability to fight against cancer, relieve depression, and much more. Turmeric contains numerous compounds that support your health. The most common of these is curcumin. It is known to relieve depression and help antidepressants work better. Since curcumin combats inflammation and keeps the level of blood sugar stable, it also helps in treating type 2 diabetes. When you fall prey to viral infections, you might want to enjoy some turmeric tea. Curcumin helps to battle numerous viruses counting on herpes and the flu. It has been found that curcumin supplements help to alleviate PMS symptoms. Besides this, turmeric has also been found beneficial for menstrual cramps as well. Turmeric is taken as it is used to lower LDL ”bad” cholesterol. It has also been found that turmeric can help protect against heart attacks in the people who have gone through the bypass surgery. People suffering from Alzheimer&#39;s suffer from chronic inflammation and turmeric is known to possess natural anti-inflammatory effects. 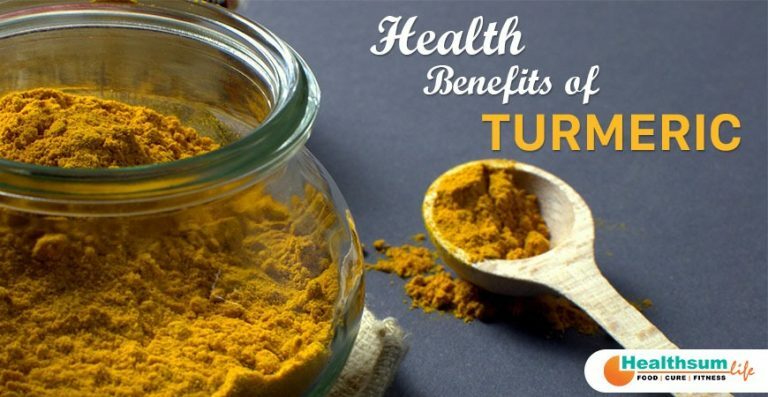 Turmeric is considered to be an effective way to keep the disease at bay. Turmeric holds the magic to relieve the joint pain, firmness and swelling. To try it for your joint pain, make your body take in the natural curcumin by consuming the turmeric along with black pepper. Turmeric is known to inhibit the growth of tumour cells, helps detoxify the enzymes and make them work better and much more. It has been found that turmeric can also help improve IBS symptoms including the abdominal pain. But for this, more research is needed. Study is still being carried out for using turmeric as an effective treatment for diseases like Crohn’s and ulcerative colitis. Turmeric’s family member ginger is known to treat a natural headache and turmeric alike is recommended to treat a headache as well especially for those who suffer from migraines. Some people believe that using a turmeric mask on the skin or consuming turmeric can help get rid of stubborn pimples due to the spice’s reported antibacterial and anti-inflammatory properties. To gather more information about the use of turmeric, you can always talk to Healthsum Life’s wellness experts. To make things easier, you can download the Healthsum Life App here.